The owner of a defunct pen brand has come under the scanner after he took loans worth over Rs 800 crores from various public sector banks and then allegedly fled the country, News18 reported. According to Economic Times, Vikram Kothari, who owned Rotomac Pens, had taken loans from Allahabad Bank, Bank of India, Bank of Baroda, Indian Overseas Bank and Union Bank of India but failed to pay the interest as well as the principal amount. According to News18, banks had bent rules to supply loans to Kothari. Media reports state that Kothari has been untraceable for a week. His office is located in Kanpur. 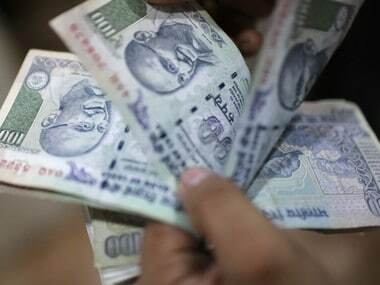 The latest instance of alleged financial fraud comes just days after possibly India's biggest-ever banking fraud came to light at the Punjab National Bank (PNB). 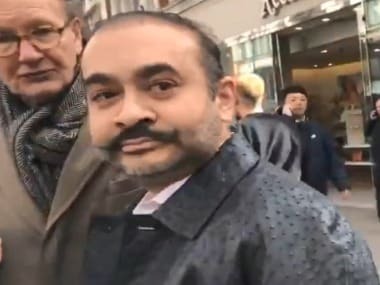 Nirav Modi, a regular on the lists of rich and famous Indians since 2013, was booked by the CBI, along with wife, brother and business partner Mehul Choksi on 31 January, for allegedly cheating the state-run PNB to the tune of Rs 280 crore. Modi is now in New York, according to a report in The Times of India. 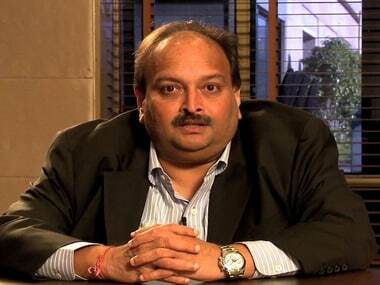 The bank again approached the CBI within a fortnight of the first complaint alleging that 293 Letters of Understanding worth Rs 11,400 crore were fraudulently issued to the companies of Modi and Choksi from one its branches in Mumbai. As pressure mounted over the Centre to take action against Modi and Choksi, the external affairs ministry on Friday suspended their passports with immediate effect. The ministry gave them one week to respond why their passports should not be revoked. "If they fail to respond within the stipulated time it will be assumed that they have no response to offer and the MEA will go ahead with the revocation," the ministry said in a statement. Meanwhile, a special court in Mumbai on Saturday remanded three persons arrested in the alleged PNB scam to 14-day CBI custody, saying the controversy has "consequences for the economy of the nation". The CBI also told the court that it suspects the involvement of more PNB officials in facilitating fraudulent transactions.